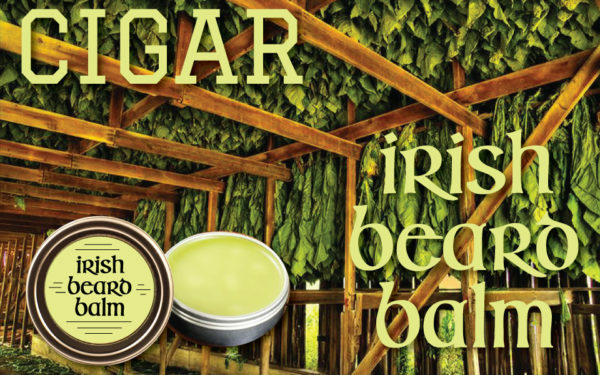 The newest scent from Irish beard balm is called Cigar. 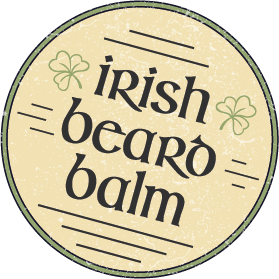 Over the years we have had lots of requests for a tobacco-scented beard balm but there were already a few people doing tobacco scents so I decided not to do one. Well, one day somebody asked me not for a tobacco scent, but a cigar scent. And since I am an avid cigar smoker and own a cigar accessory company I figured I’d give it a shot. We took our blend of Jojoba, Sweet Almond, and Argan oils and added several Ligero leaves from a farm that grows strictly cigar tobacco. We then took those leaves and oil mix and let them steep for 12 weeks. 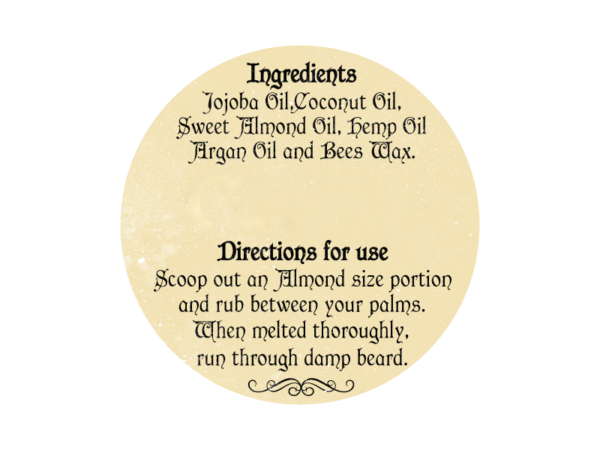 We then added hemp and coconut oils along with an all-natural Tobacco Absolute essential oil for an additional cigar scent packing punch. We then sent out samplers and when I started to get the feedback, I knew I had a hit. No two testers got the same fragrance. Though they did all agree that the scent did indeed smell like a cigar, they all got different smelling notes. 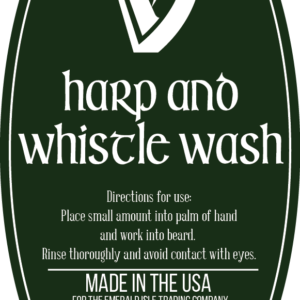 The smelling notes they got were Vanilla, Cedarwood, Smokiness, Clove, Coffee, and Cocoa. 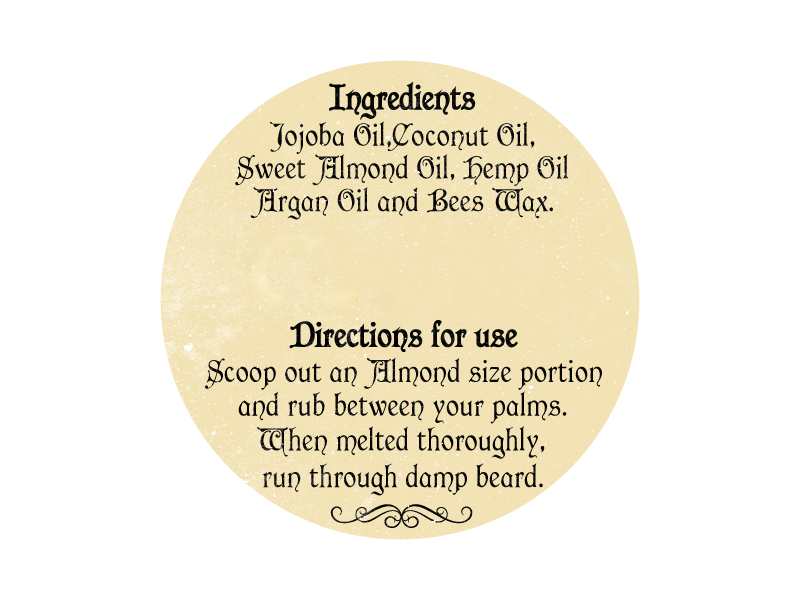 Though none of those scents were added to the balm. As a YouTube cigar reviewer, I also watch many other cigar reviewers like Bob the Cigar Guy, Vik the High Desert Man, and Bryan Glynn, along with many more. And there are cigars that many reviewers have smoked and reviewed and usually they all get different tasting notes or scents. 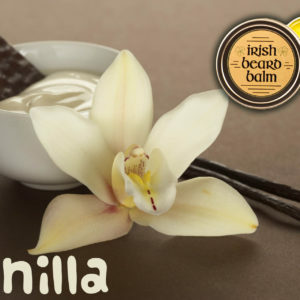 So when I got the feedback and read all the different smelling notes, I knew we actually blended a balm that is just like a cigar, complex. 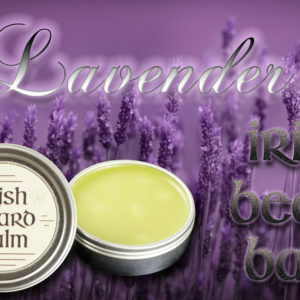 Now after blending batch after batch after batch, I can no longer smell this balm. It’s a fragrance that I have become numb to. 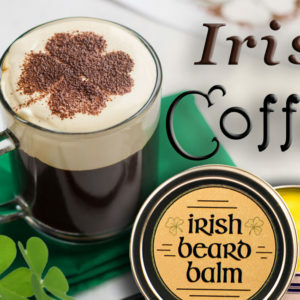 So the first batch is going out at a discounted price of $11 instead of our usual $16.00 because I need feedback from paying customers, not just friends that got some free samples.